Jeweled stitch markers, tape-measure bracelet, ovine organizer, yarn-dye and weaving kits. 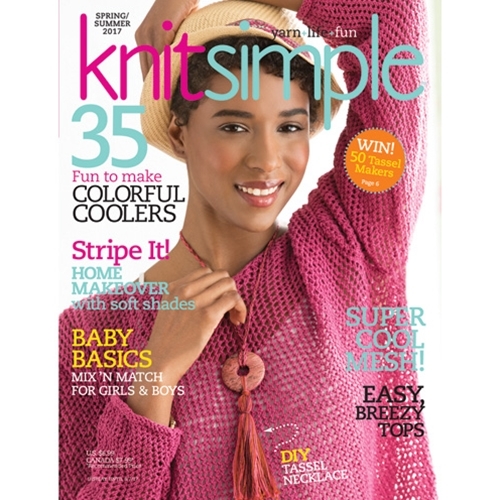 6,000+ pullovers, 400 fun knit and crochet projects, colorful granny squares. Deborah Newton’s guide to finding knitting success—every time.